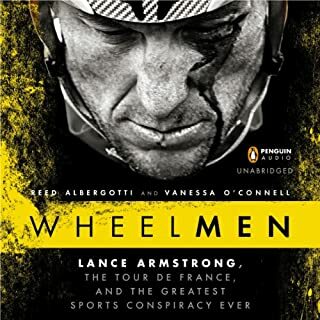 I very much wanted to like this book. 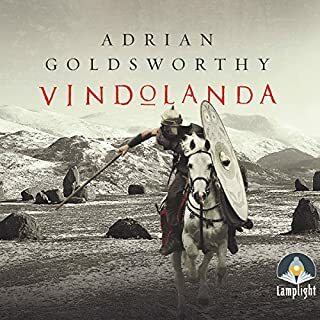 For the record I love Adrian Goldsworthy’s historical writings. I was hoping this would be an improvement on most historical fiction works, given his vast historical knowledge. That didn’t happen. I suppose this is mostly a personal preference issue. Peter Noble is a wonderful narrator, giving each character color and distinction. Once again, Dr. Ian Mortimer delivers a powerful and instructive narrative historical account. 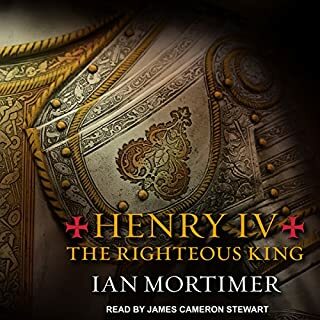 Henry IV has been vilified throughout history, but Mortimer recounts his life in a most balanced way to show that particularly Shakespeare’s characterization is unfair. James Cameron Stewart gives careful and exceptional narration. There is nothing like the Great Courses. Every one of them have been astounding. 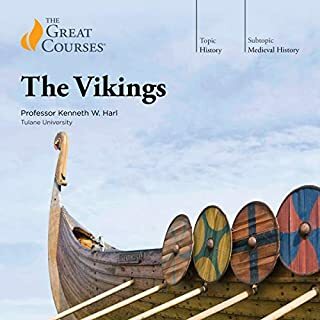 Dr. Karl Harl clearly is a world-renowned expert in Viking civilization. He delves unto the myths surrounding the culture, and sets the record straight in this most extraordinary people. He’s captivating, funny, and insightful at every turn. 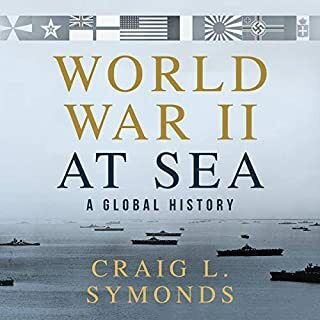 Craig Symonds is a master of naval history. This is a comprehensive masterpiece of naval warfare during World War II. It’s very thorough so if one isn’t paying attention, much detail will be missed. I had to rewind a lot. But no detail is left uncovered. Eric Martin’s narration strikes the perfect tone. This will most definitely require a second or third listen. This is an epic telling of World War II in its entirety, without bias or pretense. It’s factual, brutal, and breathtaking. 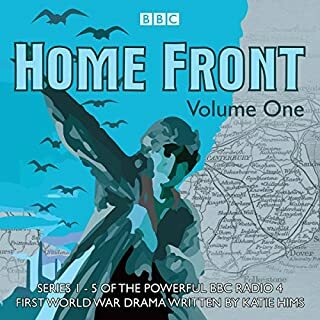 Beevor is well known for his spectacular retelling of the most captivating moments in history, namely war. Sean Barrett’s tone and pacing keeping the story moving at just the right speed. Not too fast, and not too slow. It’s utter perfection. This is one book that requires very close attention. If you’re listening while doing something, it is very easy to get confused. The book skips around a lot too, time wise. It’s not chronological at all. That’s not a problem, it just makes for a necessity to truly listen. 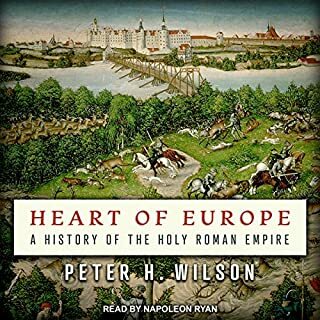 Napoleon Ryan is just right for this book’s narrator. This will definitely require a second listen to make sense of all the information. 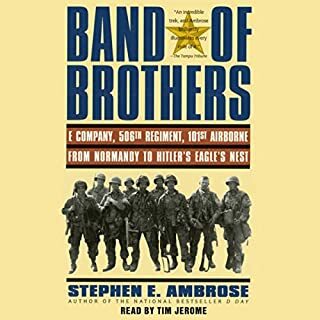 There is no other story like “Band of Brothers.” Stephen E. Ambrose’s account is a modern day classic. It’s the pinnacle of all WWII narratives. Tim Jerome’s narration only adds to the depth and penetrating story, one any reader will never forget. 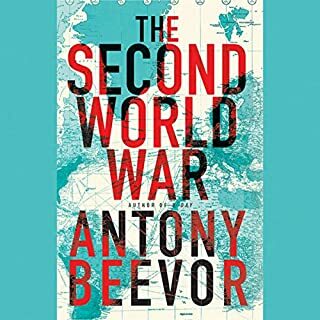 Sir Antony Beevor is one of the most comprehensive and captivating historians. 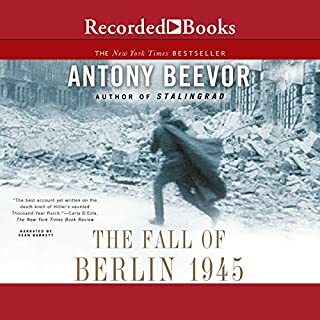 “The Fall of Berlin” is the perfect example of unbiased truth, horror, and thoroughness. No detail is missed. One hopes we can all learn from this brutal history. Sean Barrett’s performance gives the story a nuance and pulsating feel. One not to be missed.